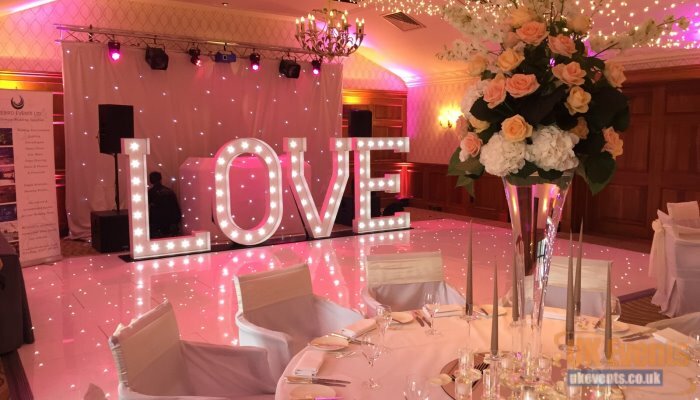 We are now proud to be offering the ever so popular light up love letters for nationwide UK hire. 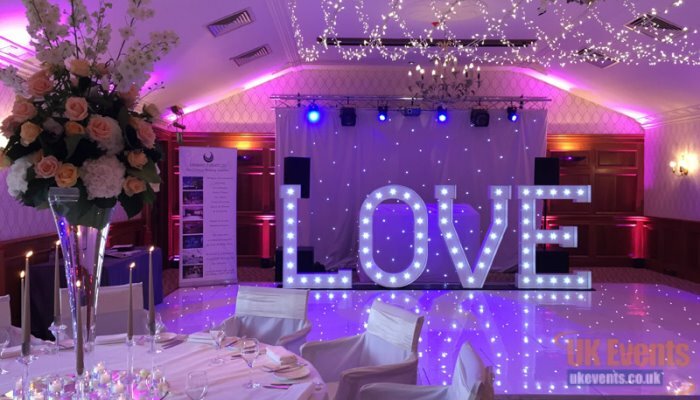 Aimed at the wedding and anniversary sector, the 5ft tall love letters make a great back drop to symbolise the love between two people. 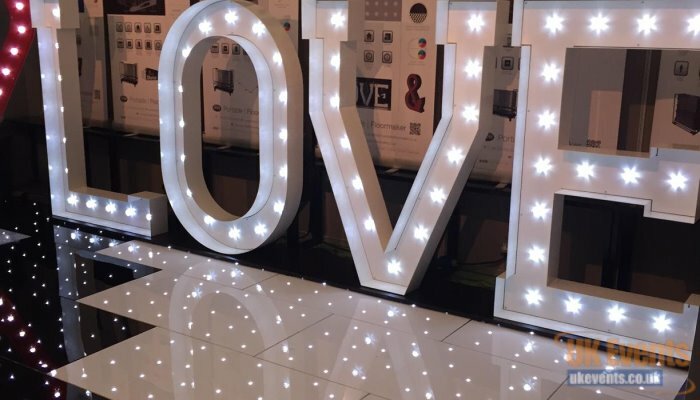 Not only will our love letters create a perfect focal point, they are extremely popular for photo opportunity that all your guest can benefit from. We are one of the first companies to have their love letters professionally designed and fabricated in a controlled purpose-built facility. Planning a anniversary? Why not book a set of our LOVE LETTERS?